I said awhile back that I wasn’t planning on blogging about any more baseball games until June 23rd–when I head to Cincinnati for the Twins-Reds game–but I may have to make an exception for tomorrow’s game. 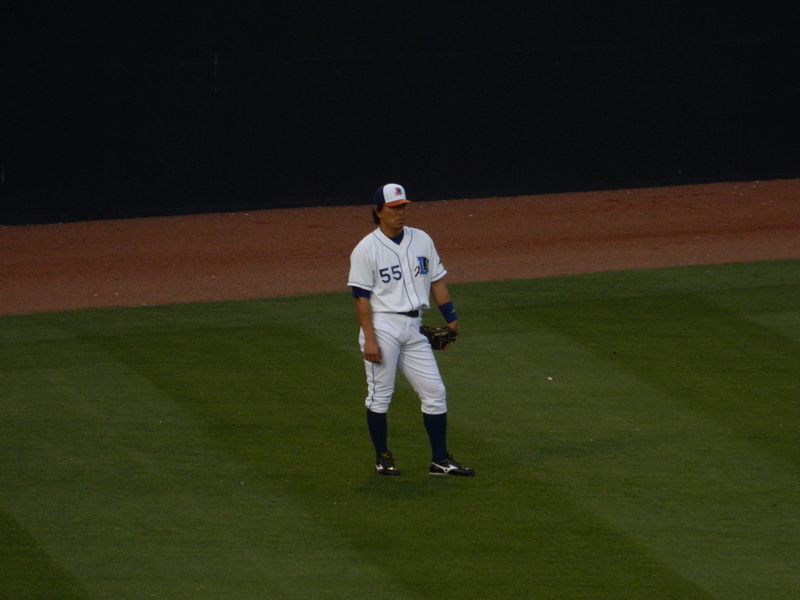 I’d been planning on attending a game during the Durham Bulls 4-game series against the Pawtucket Red Sox since the schedule was first realeased. 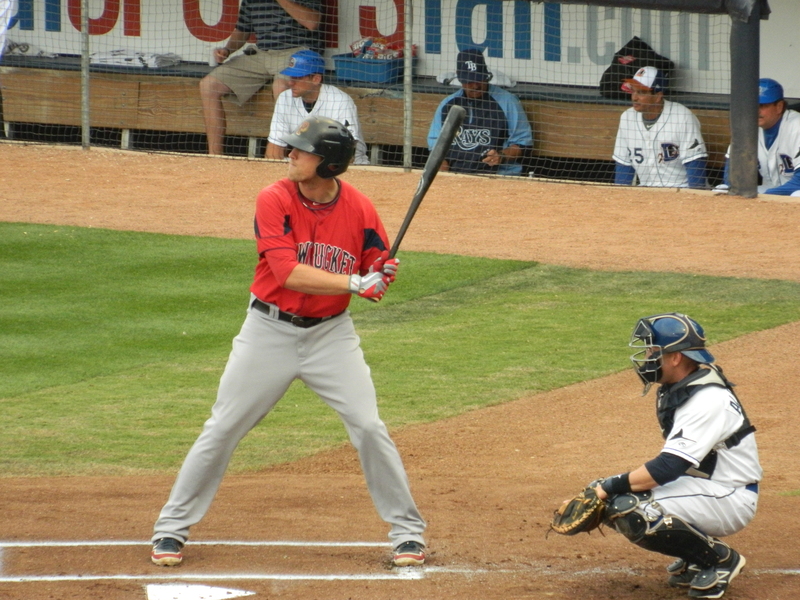 At the time I was just going for the sole purpose of seeing the top Red Sox’ prospects in action, but I never expected things to develop as they have. 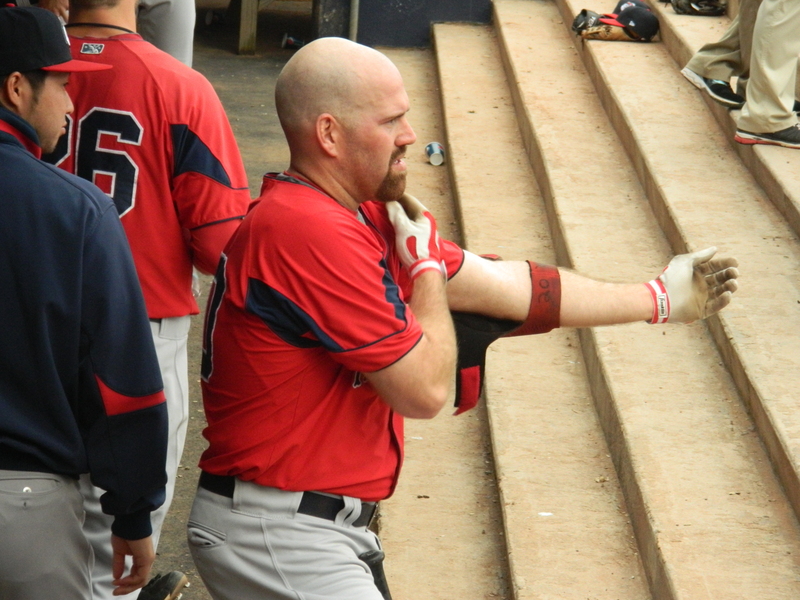 In case you haven’t heard, Kevin Youkilis is currently rehabbing with the PawSox. He’s expected to join back up with Boston as early as this weekend, or as late as next week. Either way, he’ll be playing tomorrow when I head out to the ballpark, so I’m pretty excited about that. 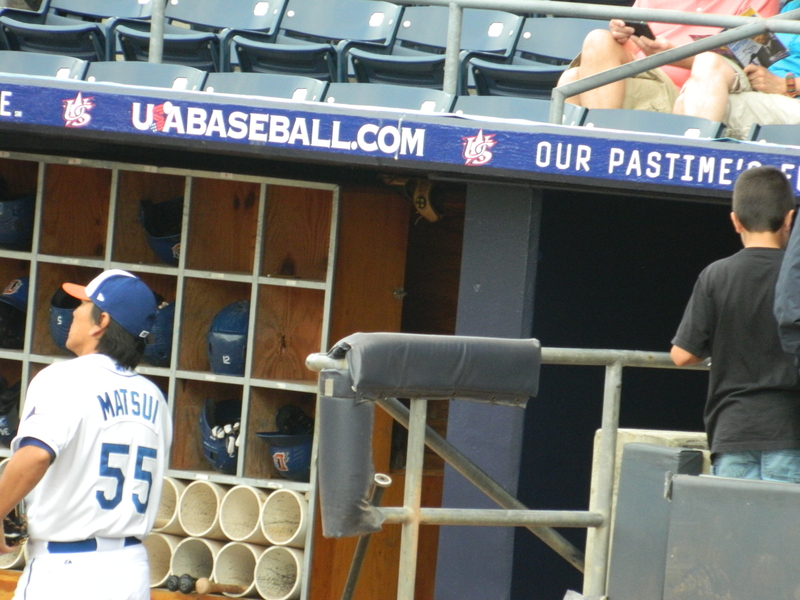 Another guy who’s had success in the Majors but is currently down with the Bulls is former World Series MVP Hideki Matsui. 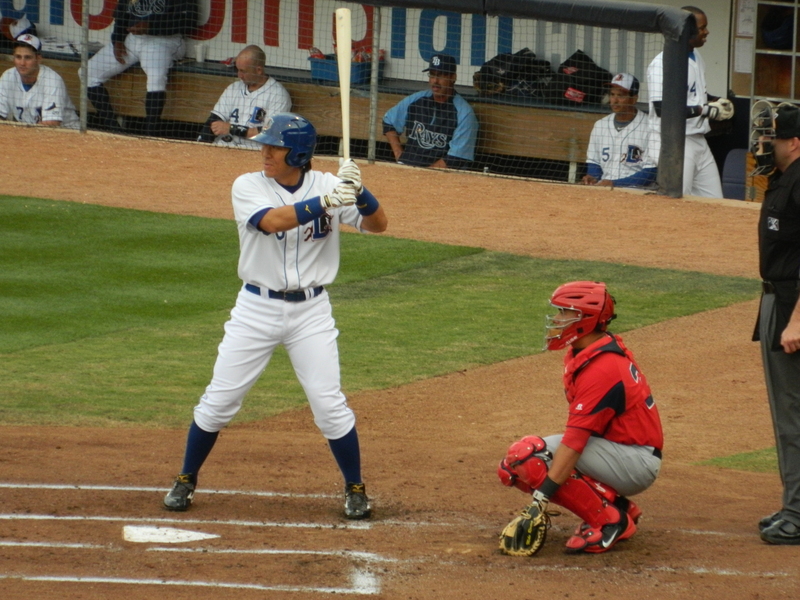 He had a hard time finding any team to sign him in the offseason but finally was successful a couple weeks ago; as the Tampa Bay Rays picked him up. 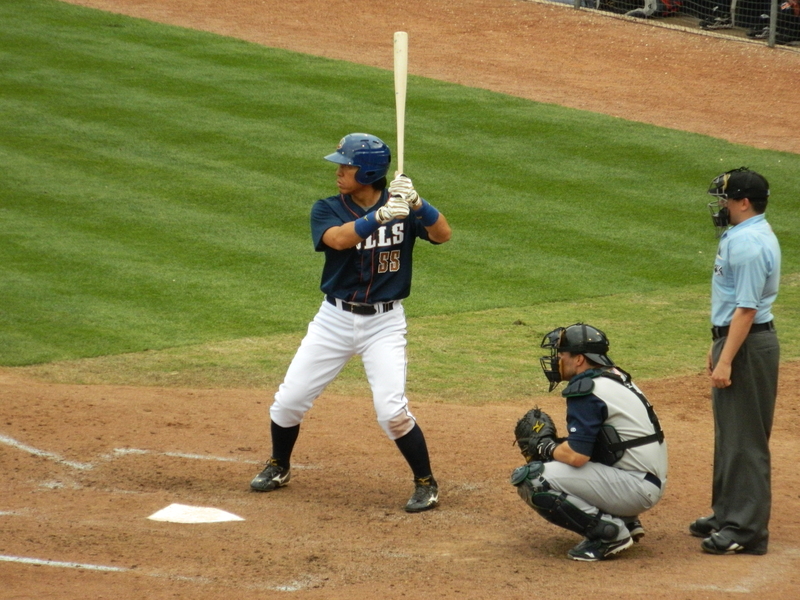 There’s no timetable for Matsui. The Rays are saying it could be next week, or next month (or never at all?) when they call him up to the big leagues. It all depends on how he does. He has to prove that he can still have an impact for his team. I’m hoping a bunch of guys on the Pawtucket Red Sox sign autographs because I’ll be ready for them. With so many good names currently on the roster this is one of the most star packed teams I’ll see all year. 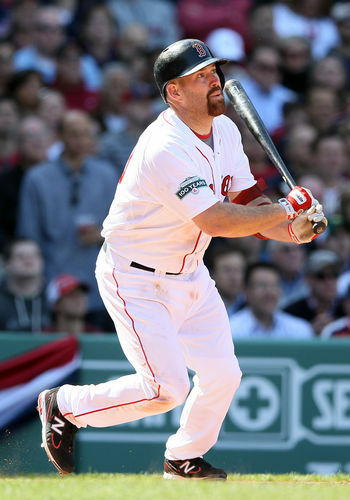 Some of the standouts on the team include Daisuke Matsuzaka, Lars Anderson, Jose Iglesias, Ryan Lavarnway and of course, Kevin Youkilis. That’s just a few of the many. Feel free to view the entire roster by CLICKING HERE. I’m really excited about tomorrow’s game. It’s not that often that there are so many great players in Durham, North Carolina. It’s sure to be a fun time. I was able to get autographs from Kevin Youkilis and PawSox’ Hitting Coach (former Brave) Gerald Perry. I’m heading out to the ballpark again today, so I’m planning on posting a recap of Friday’s game and tonight’s game in the same entry. So check back for that on Monday.